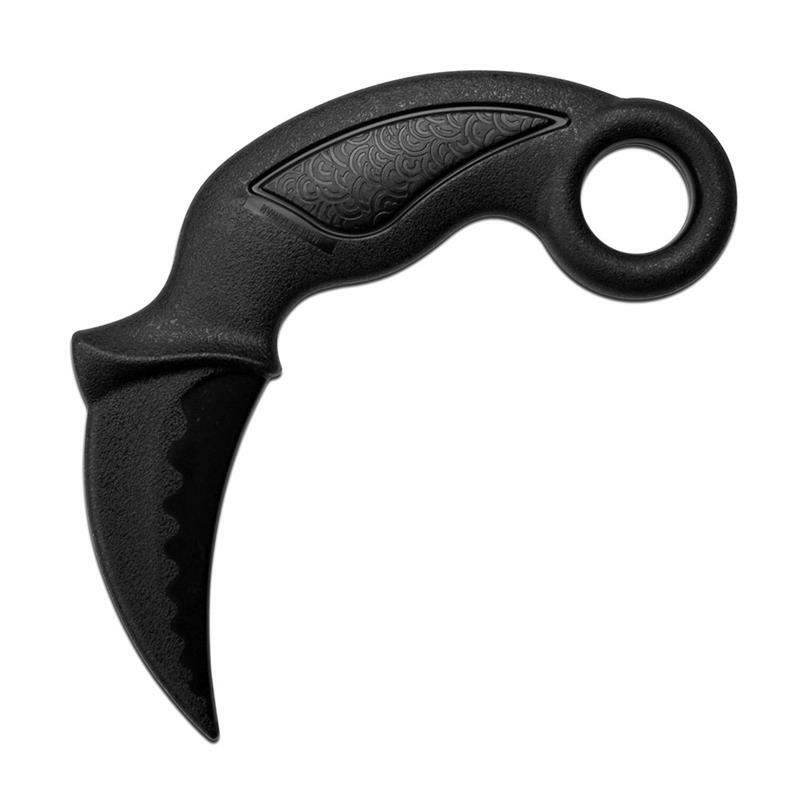 Polypropylene karambit style training knife is 9.25 inch overall length. 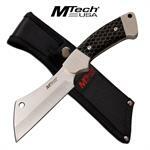 Polypropylene karambit style training knife is 9.25 inch overall length. 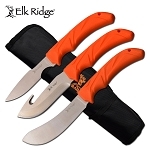 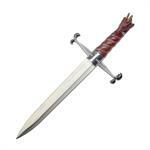 The blade is 3.25 inch in length and handle is 6 inch long.